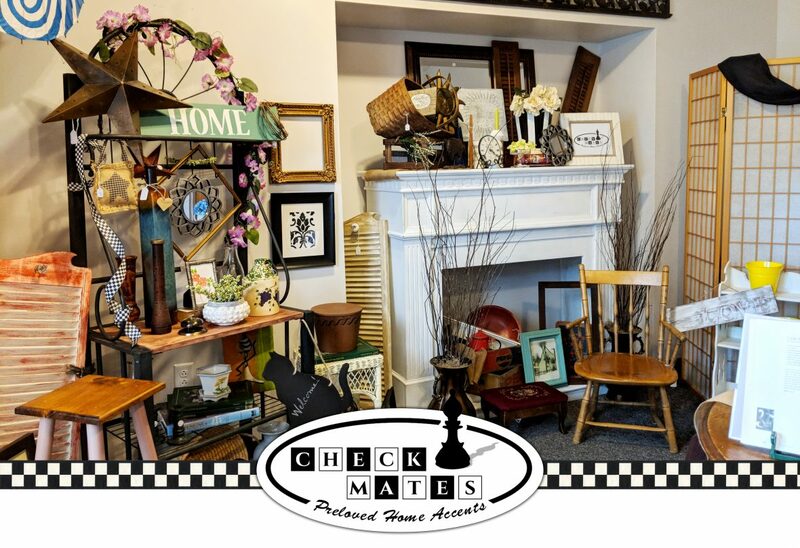 Checkmates – Visit us in historic downtown Clifton Springs! Visit us in historic downtown Clifton Springs! 10:30 a.m – 4:30 p.m.